Xceptional Wildlife Removal Experts provide complete Nuisance Wildlife Removal and Pest Control Services throughout Smith County, TN by our Professional Wildlife Biologist Experts! Xceptional Wildlife Removal experts specialize in a multitude of wildlife removal and pest control services including; Squirrel Removal, Raccoon Removal, Bat Removal, Rat Removal, Snake Removal, Bird Control, Bee & Wasp Control and a magnitude of other wildlife control and pest control services. Our highly trained Wildlife Biologists provide services to handle all types of residential and commercial pest problems throughout all areas of Smith County, TN and surrounding areas. We offer pest control programs for rats, mice, snakes, bees, wasps, mosquitoes and general household insects and pests. Our Wildlife Biologists can tailor a program to solve all types of Pest Problems. While typical pest control companies only focus on bugs, we offer programs that not only handle these general household bugs but also focus on larger problems with snakes, rats, mice and other pests that pest control companies are not fully equipped to deal with. Contact us today to learn more about Xceptional Wildlife Removal Experts and Wildlife Control services for Smith County, TN and surrounding areas. 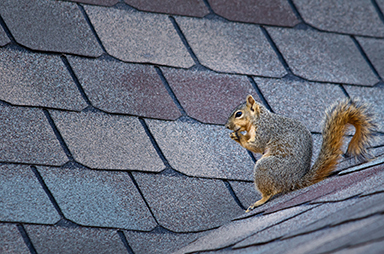 If you suspect your home has been invaded by Tennessee's Wildlife such as bats in the attic, raccoons, squirrels, snakes, or any other nuisance animal or pest, call our experts today. Our Wildlife and Pest Control Experts provide Xceptional Service with complete solutions. 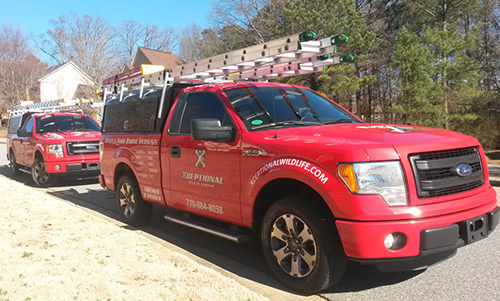 We solve pest problems quickly and effectively. Our local experts service all of Smith County Tennessee and surrounding areas. Other Tennessee Counties serviced by Xceptional Pest and Wildlife Control experts.